The Jennings clan is predominantly associated with the western province of Connacht. The name is the Anglicisation of the Gaelic name Mac Sheóinín, from the diminutive of the name John in Gaelic, ‘Seánín’. 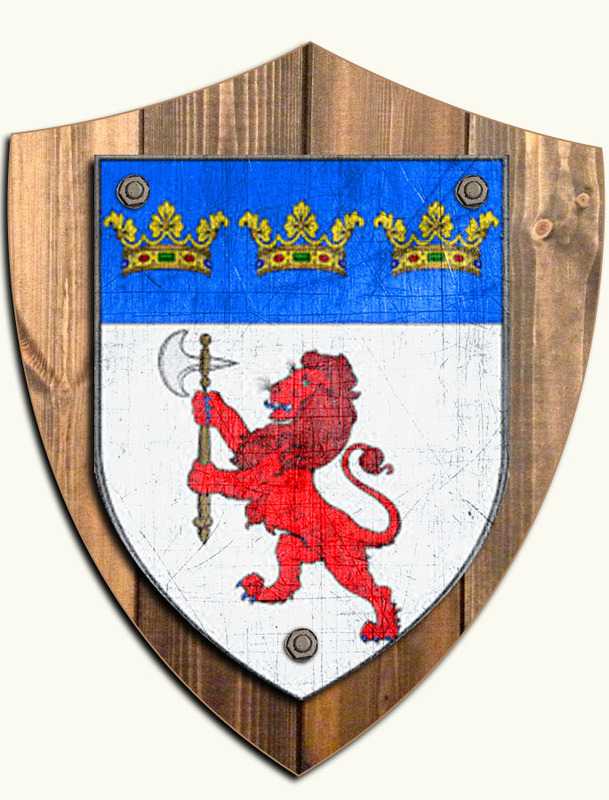 This clan was a branch of the Burke family, also strongly connected with Connacht. The Jennings were extensive landowners in Dunmore, Galway, and Kilmaine in Co. Mayo. The name has also spread to France, and remains most numerous in Connacht in Ireland.